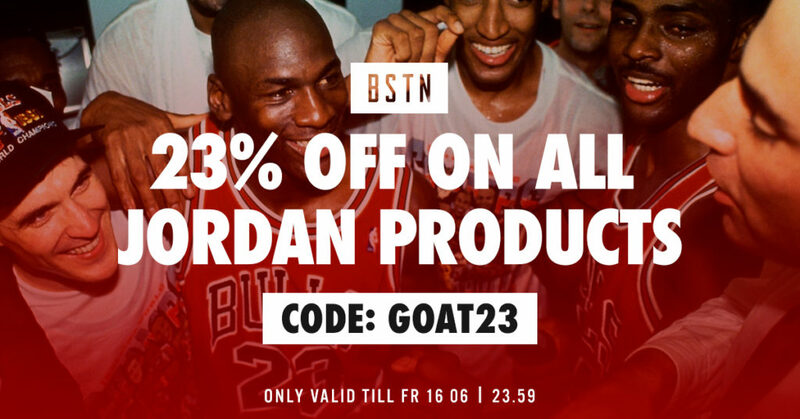 BSTN is offering 23% off Jordan Brand kicks and clothing using coupon GOAT23. This includes new and limited releases that normally are excluded form sales like this. 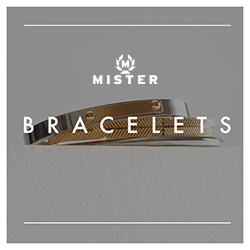 This sale is for 2 days only, and the good stuff isn’t going to last! If you’ve been eyeing any of the recent drops, now is the time to cash in and grab them under retail!